In honor of the holiday season, Elements Massage is bringing in a seasonal aroma therapy scent. While supplies last, come experience our amazing new peppermint aromatherapy starting on November 14th. Peppermint oil has been proven to relieve pain, muscle tightness, reduce stress, and much more. Additionally, it smells amazing and it smells like the most wonderful time of the year. The sweet, cooling, and refreshing scent will sooth you like never before while also providing several amazing benefits. 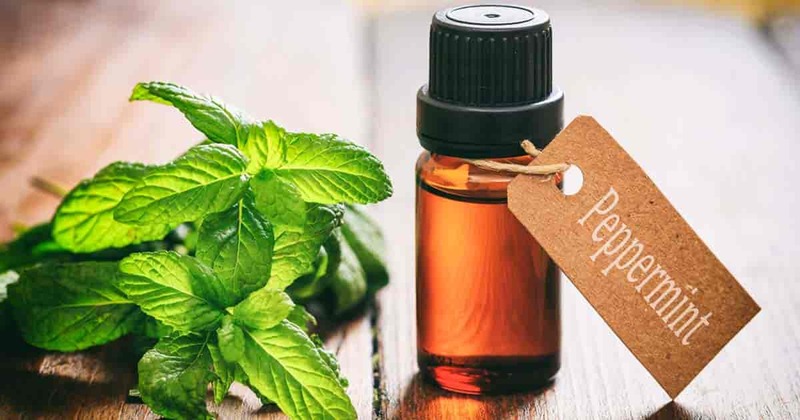 History shows a wide range of uses for peppermint oil; from simply to enjoying the fragrance to using it for medicine, there are plenty of ways to incorporate peppermint oil. Today however, peppermint oil is mostly used for aromatherapy or health support through essential oils. It is very effective in relieving anxiety, pain, vomiting, and also even improving memory. It has also been shown to improve and raise alertness. According to studies, this oil exhibits antiviral, anti fungal, and antioxidant properties. One of the biggest benefits of peppermint oil is their aid with stomach problems. Peppermint oil is also a safe and effective alternative to medications for reducing colonic spasms and eases abdominal pain by allowing gas to pass easily. It can provide indigestion and upset stomach relief as well. It also displays properties that improve the symptoms of irritable bowel syndrome. For example, the results of one study showed that it helped relieve IBS symptoms by 50% for 75% of the participants. Due to its large concentration of menthol, it is twice as potent and can better sooth muscle spasms and help unblock the calcium channels in the gut. Similarly, peppermint oil provides many respiratory benefits. It can be used as a decongestant to clear up phlegm in your respiratory tract and can also help people with tuberculosis. Studies found that inhaling peppermint oil decreased tuberculosis-induced inflammation and prevented the disorder from worsening or recurring. Another large benefit of peppermint oil in these terms is the asthma aid it can provide. It helps curb inflammation-causing chemicals that may cause or worsen an individuals asthma. Like other oils and aromatherapies, peppermint oil provides overall pain relief as well. It can be used to help sore muscles during a massage, the scent can reduce headache pains, or massaging the oil on your temples can reduce a headache as well. When used during a massage, the peppermint aromatherapy will help reduce overall muscle pain, tightness, and soreness. It is like a massage but with an added benefit. These are just a few of the positives that peppermint oil provides someone. From stomach problems, to pain, to breathing, stress relief, mental fatigue, nervous system disorders, and more, the list is not a short one. Make sure you add peppermint oil aromatherapy to your next massage between November 14th and December 24th to experience the amazing benefits for yourself. You will not be disappointed and it is the perfect way to relax during the busy holiday season (while also staying in the holiday spirit with the peppermint scent). We look forward to seeing you in the studio this holiday season. Don’t forget that Elements Massage Whitefish Bay will have later extended holiday hours so that everyone has the chance to fit a massage or two in during the season!